ATLANTIC CITY, NJ – October 5, 2018 – New Jersey-licensed Continent 8 Technologies, the world’s largest online gaming data center and global network solutions provider, is integrating their Atlantic City, New Jersey data centers with supporting locations in Mississippi, Nevada, Pennsylvania, and West Virginia. With this unprecedented multi-state capacity, they have created a seamless suite of hosting and network managed services for those seeking to enter the growing sports betting market in the United States. Gaming and sports betting operators seeking to enter the U.S. market, as well as existing operators, will all benefit from the Atlantic City hub and its multi-state integration. The Continent 8 network provides unprecedented inter-connectivity within the U.S. and to the broader global network, spanning over 30 locations worldwide. 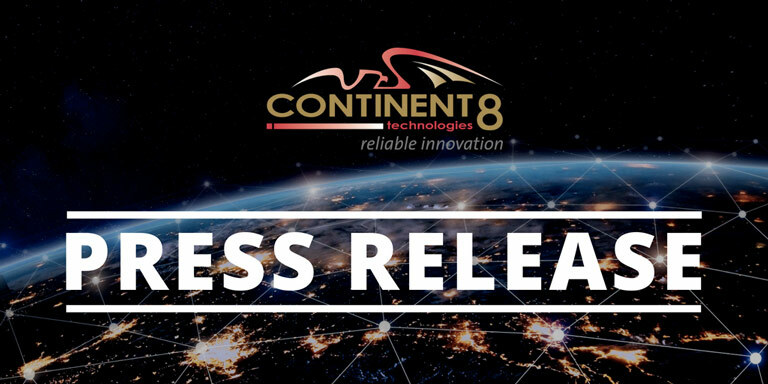 Continent 8 is the only independent information technology provider licensed by New Jersey’s Division of Gaming Enforcement to supply data center and network services to online gaming licensees. Interested online gaming operators are encouraged to contact the dedicated team at Continent 8 (www.continent8.com) to speak with their global experts and secure capacity before the market becomes overly saturated.